Do you plan on attending one of our Meetups in the next three months? Do you want to make a difference? Are you inspired to use technology to help achieve these goals? If so, we are here to help and need you to step forward and get involved. 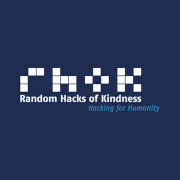 Random Hacks of Kindness Melbourne (RHoK) is a not for profit local group that is part of a global movement of technologists who are hacking for good. We invite participants to work together to produce practical, open source software to help solve social problems including those related to disaster risk, major crisis (like bushfires, floods and earthquakes), and societal challenges which our communities face. RHoK ‘hackers’ are passionate about technology. 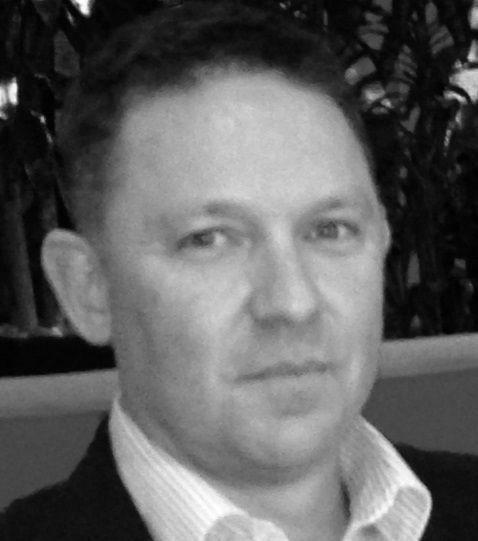 They have varied skills and backgrounds including software developers, business analysts and graphic designers. The other side of how RHoK are the ‘problem owners’ - the change makers from the community who are working to solve a problem, and have a vision for how technology can help reach their goals. RHoK’s mission is to bring problem owners and hackers together in an environment ideal for collaboration and innovation. For two weekends a year we bring teams together to build apps and software that can make a real difference in communities. In between those two weekends, we'll also be running regular meet-ups so people can come along and continue with the progress started at the hackathons, or just find out more about what RHoK is about. Join us on the first weekends of June and December as we take part in the global RHoK initiative of Hacking for Humanity!